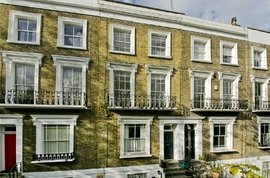 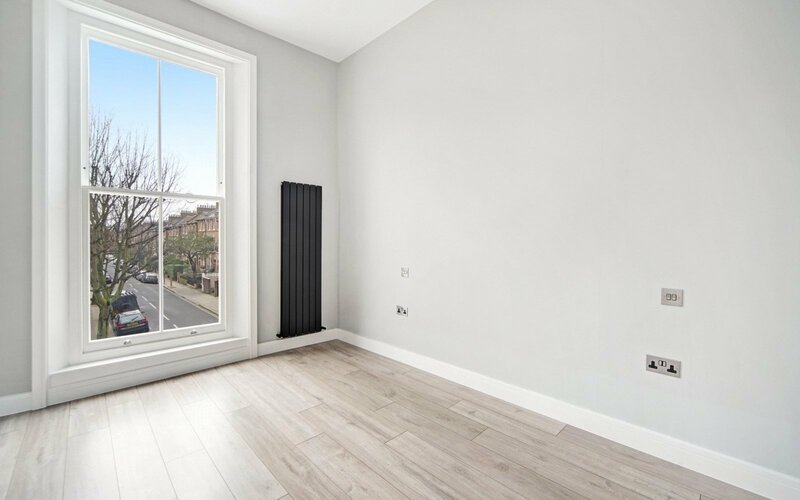 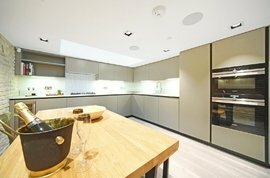 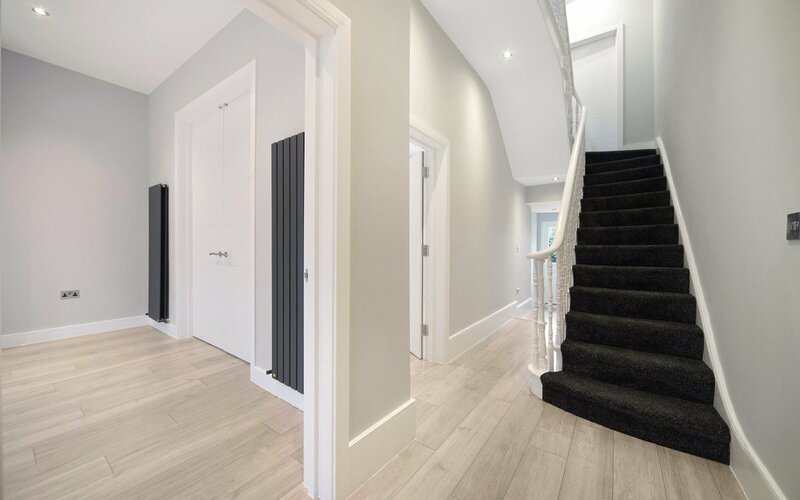 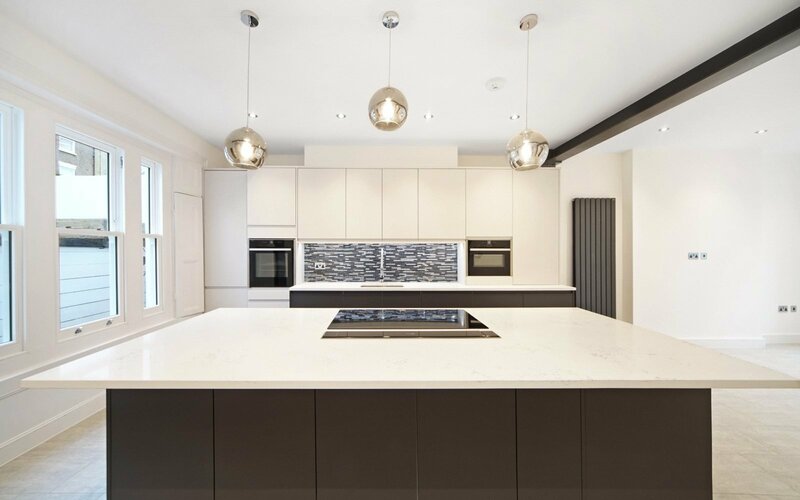 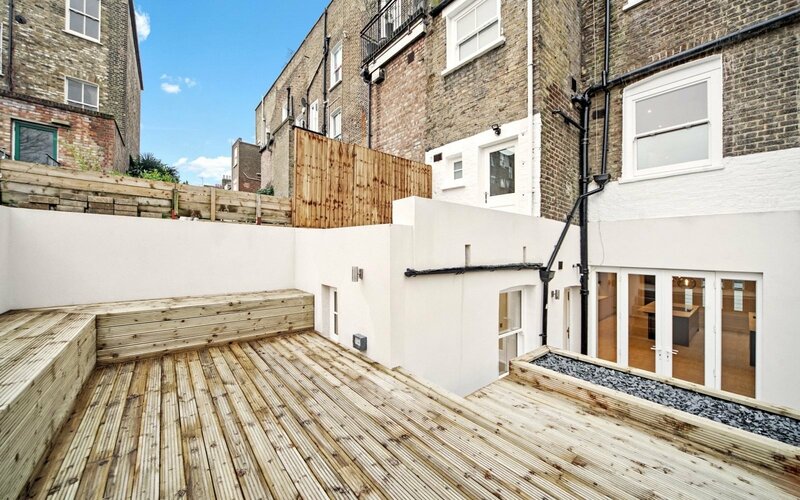 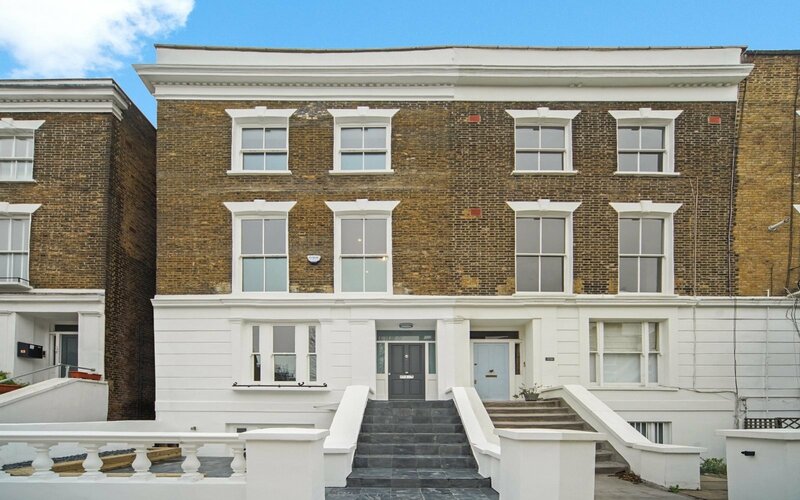 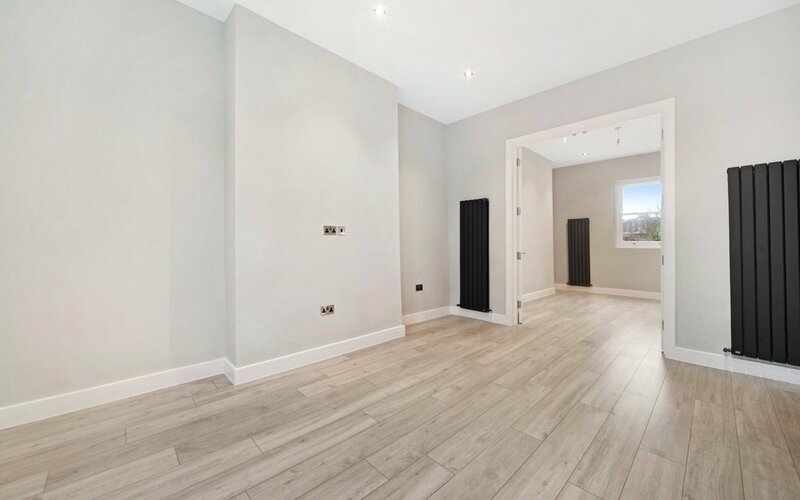 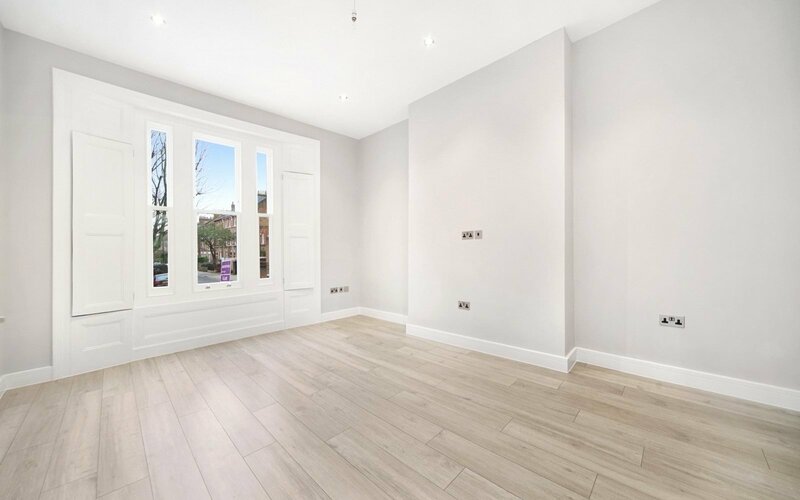 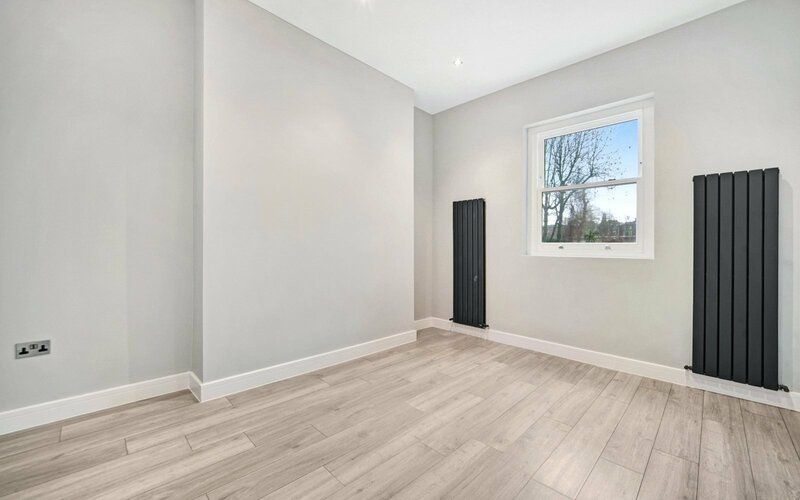 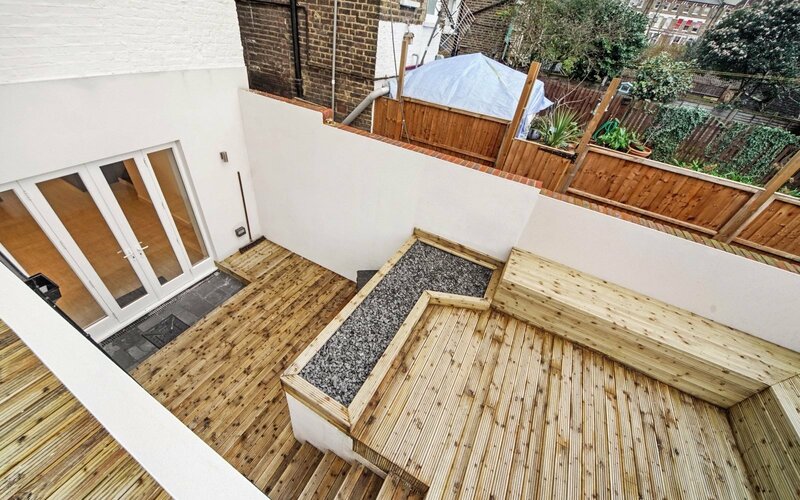 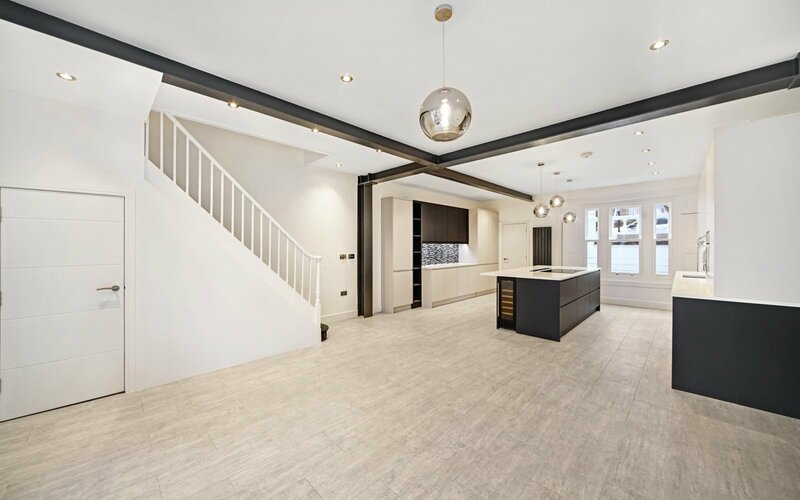 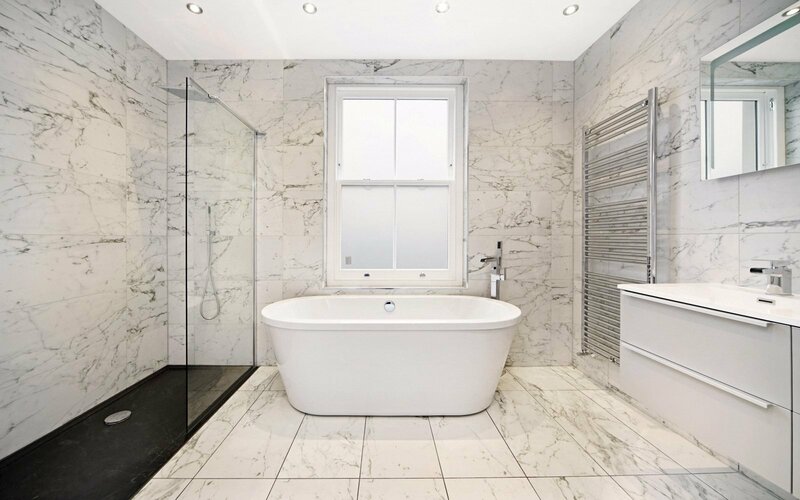 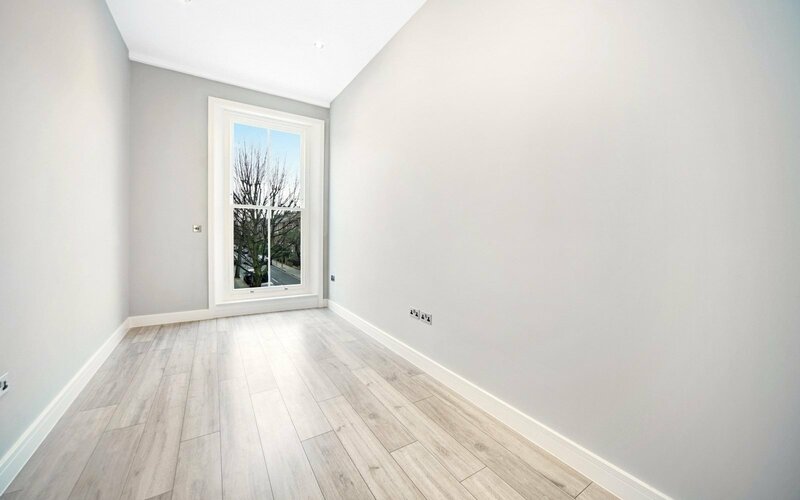 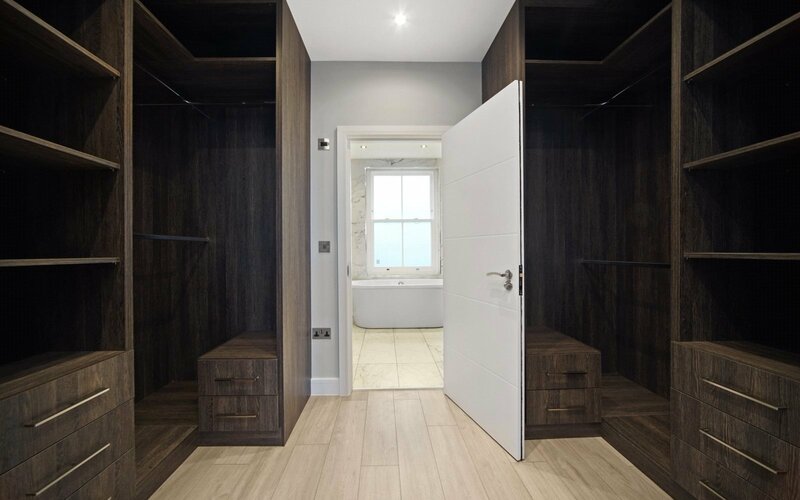 A simply breath taking four bedroom Victorian House in the Bartholomew Conservation Area situated in the very heart of Kentish Town. 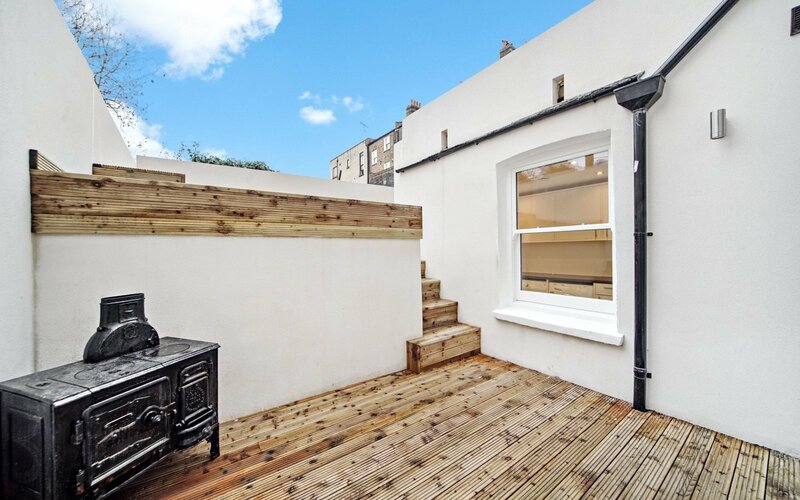 The property has been refurbished throughout to the highest of specs and is comprised of four double bedrooms, three contemporary bathrooms, his and her dressing rooms, two bright and airy receptions, fantastic kitchen with integrated white goods and appliances, utility room, three tier decked garden and terrace and an abundance of storage. 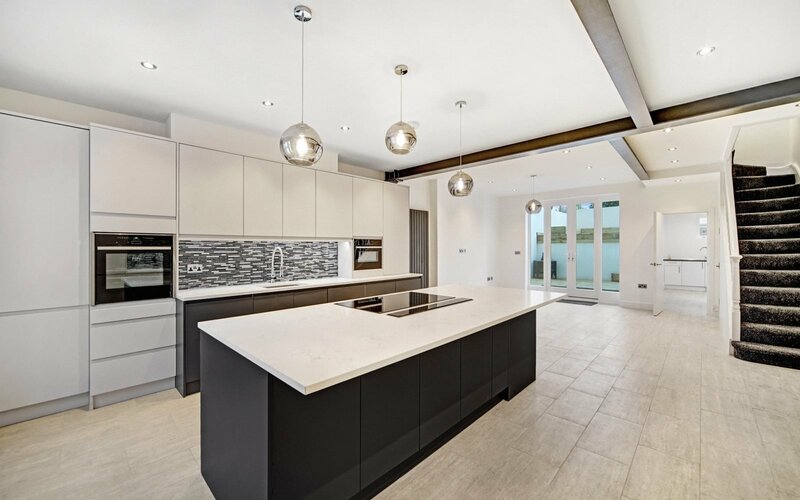 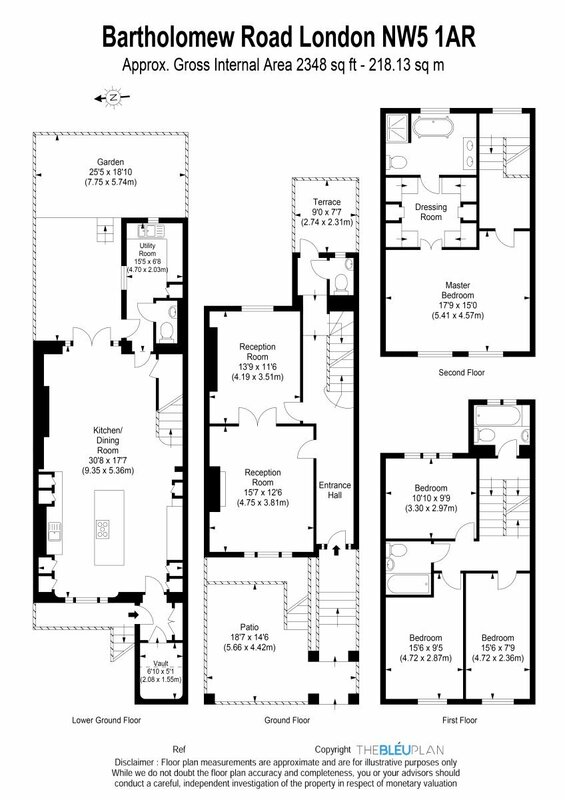 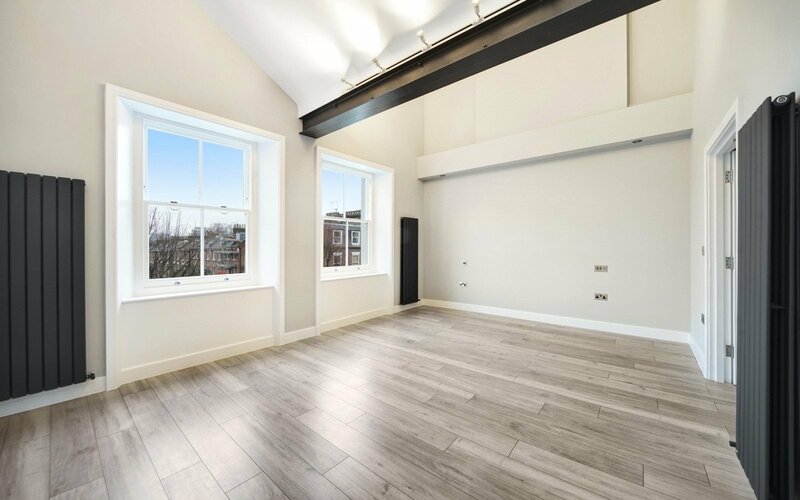 This unique home benefits from wood floors, luxury carpet, exposed steel beams, floor to ceiling windows and period features throughout. 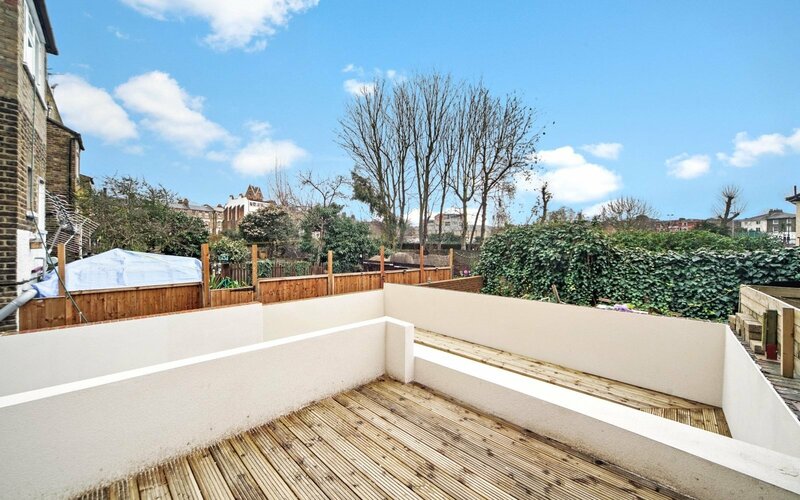 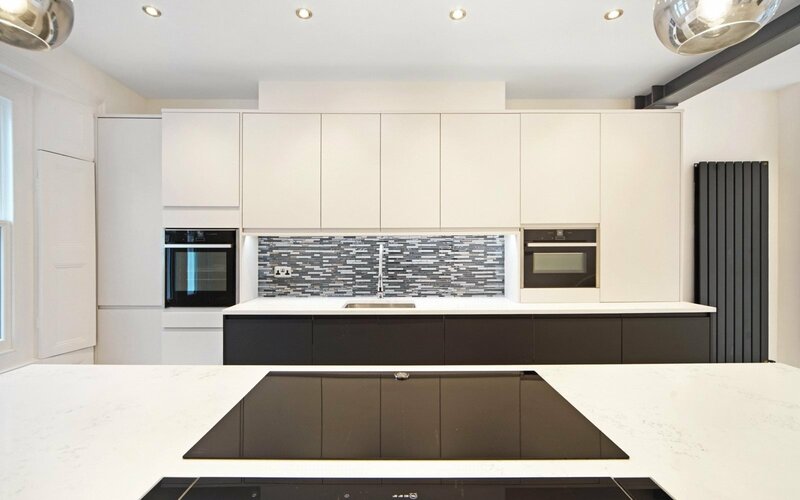 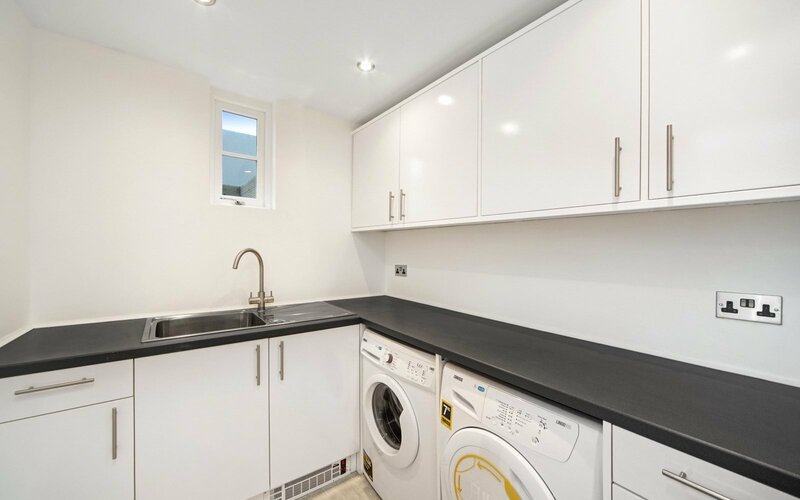 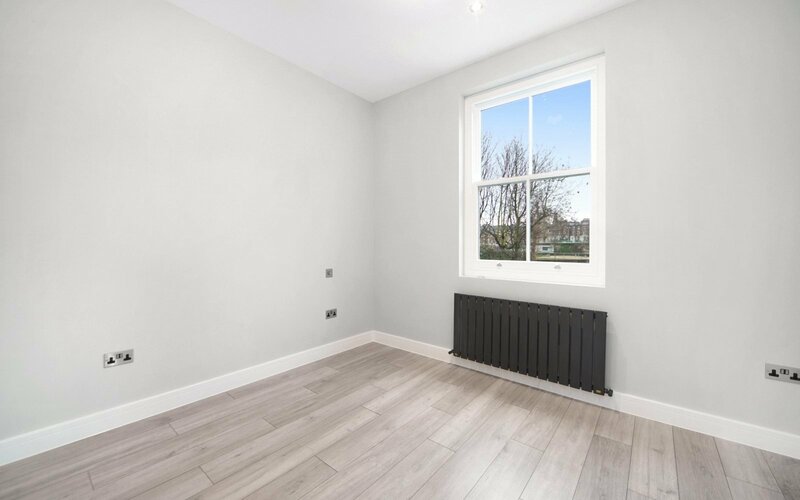 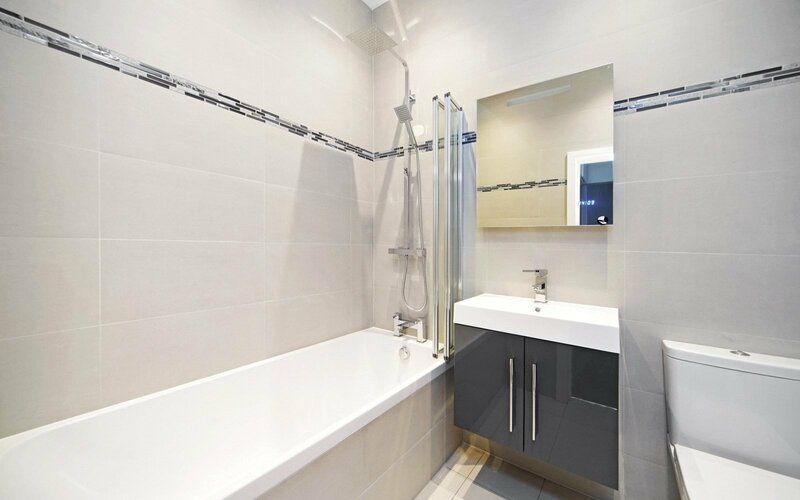 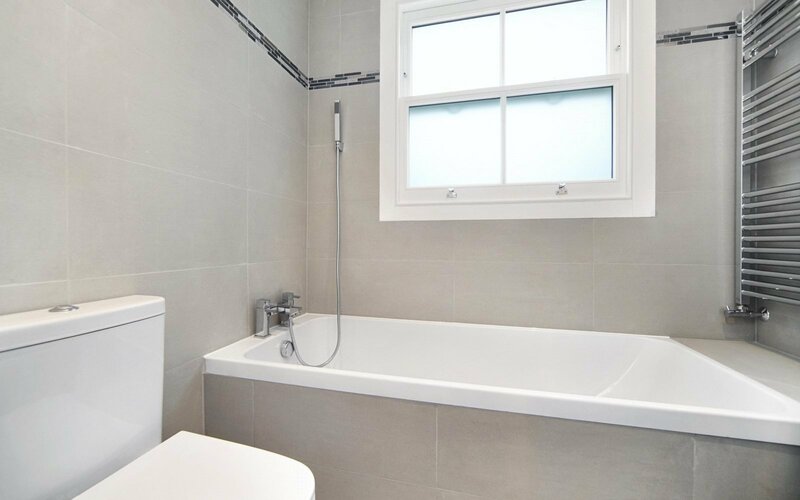 Located within the catchment area to Camden School of Girls and within walking distance to Kentish Town and the many wonderful amenities this desirable area has to offer.